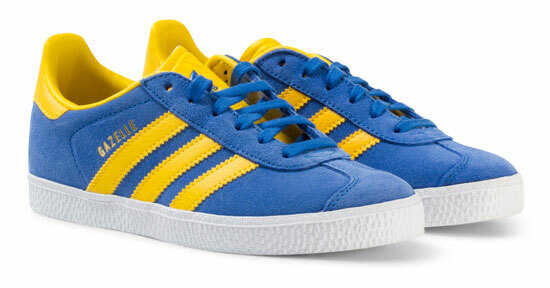 Yes, we love the style, but I think it’s the colour of these Adidas Gazelle trainers for kids that really sold us. It’s a wonderfully bold blue with yellow accents for this classic shoe, which dates back as far as the 1960s and still looks as sharp as anything else out there today. A dude upper, classic stripes and heel design, plus a gum sole. 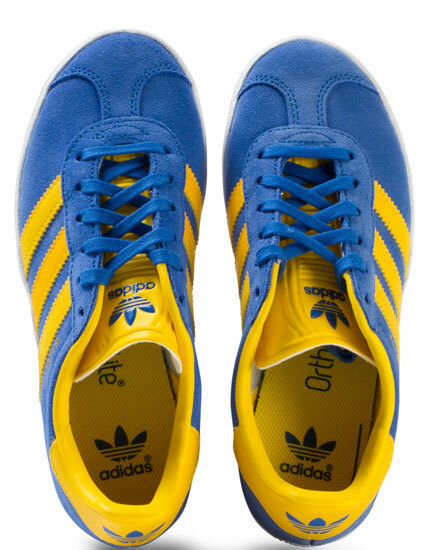 Blue laces too, as well as a comfort inner lining. £43 is the price of a pair.